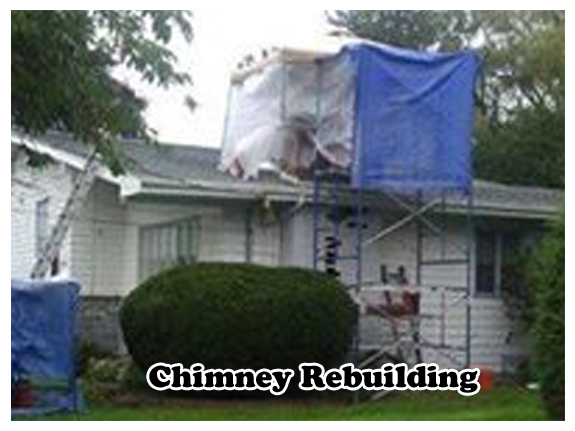 Repointing also known as tuck-pointing, pointing, spot pointing and brick chimney repair. Tuck-pointing is the grinding out of the damaged mortar joint and replacement of the mortar between stone, block or brick. 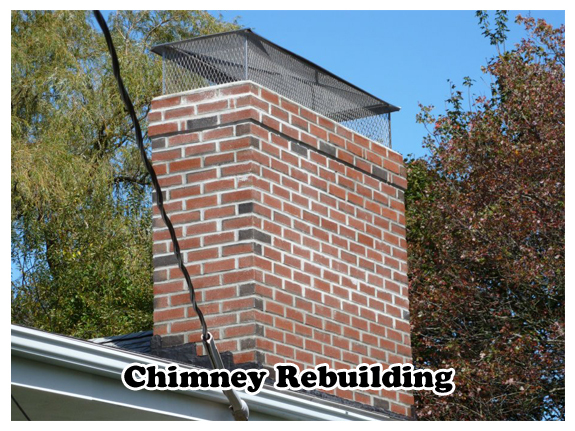 Tuck-pointing restores the masonry mortar joint between the bricks to eliminate water intrusion, prevent structural compromise and restores the integrity & aesthetic value of your chimney. 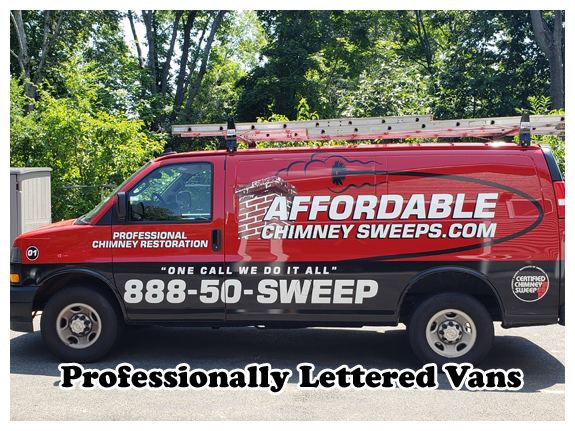 Deteriorated brickwork weakens the chimneys integrity and allows Moisture & Water to invade your home causing costly structurally damage to your chimney and even the walls and ceilings of your home in which black mold can grow. 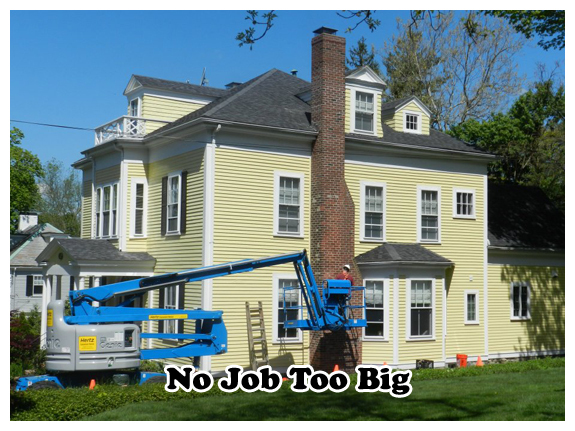 Affordable Chimney Sweeps will replace the existing failing mortar with new mortar. Once mortar has been placed within the joint, it is then pointed. When done properly, tuck pointing will provide a strong, water-resistant joint that will extend the life of your masonry chimney and prevent future brick chimney repair needs. 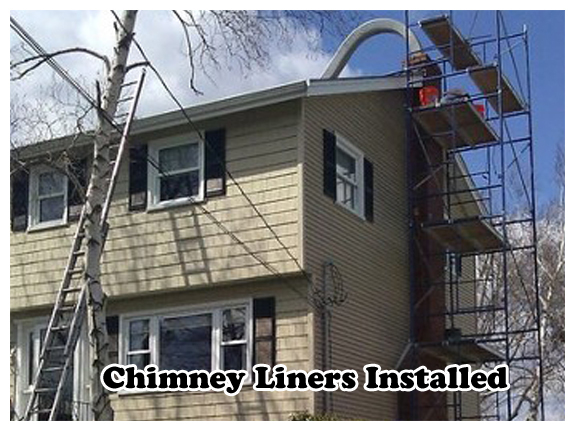 Once the masonry work is complete we will then recommend that we Apply Industrial Strength Commercial Grade ChimneySaver Water Repellent to the porous exterior masonry of chimney to repel water & moisture from absorbing through the masonry crown, chimney bricks & mortar joints. 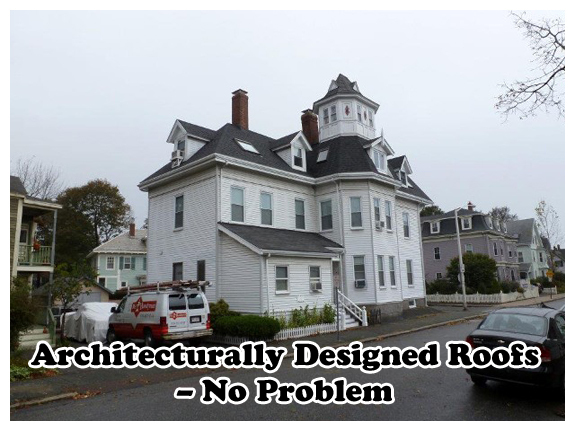 This will provide External Advanced Protection from Efflorescence, Costly Water & Moisture Damage such as freeze thaw damage, deterioration & ultimately structural failure from water entry through the exterior. 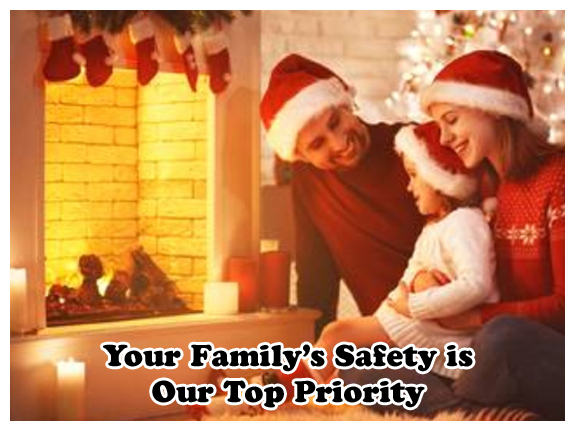 Call Us Now At 888-507-0337 To Schedule An Evaluation of your Masonry Chimney’s needs!